December 2017 saw another monumental event in Paris – the One Planet Summit. Co-organized by French President, Emmanuel Macron, the President of the World Bank Group, Jim Yong Kim, and the Secretary-General of the United Nations, António Guterres, the One Planet Summit set out to demonstrate the power of collective action on global problems, like climate change. Another noteworthy announcement came from Mission Innovation, working with partner Breakthrough Energy Coalition 5 Mission Innovation member states were selected to develop Public-Private collaborations that promote low-carbon energy investment. Breakthrough Energy made one of the largest announcements of the Summit – the 5 areas of that will see the initial investments from Breakthrough Energy are: Grid-scale storage, Micro-/mini-grids, Alternative building materials, Geothermal, and Liquid-fuels. These initial investments are not the traditional rapid return items. Breakthrough Energy’s Co-Founder Bill Gates is committed to investing in long-term projects typically considered off-limits to traditional large funds. 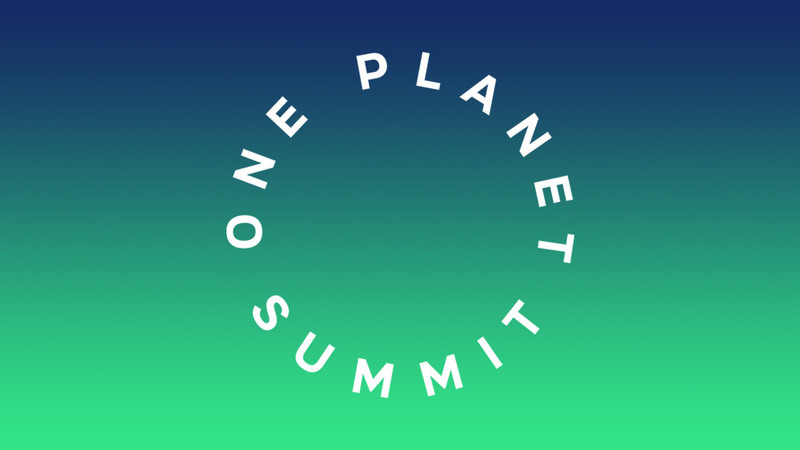 We can’t possibly cover all of the exciting news from the One Planet Summit, if you want more reactions check out the hashtag #OnePlanet and see what everyone else is excited about!